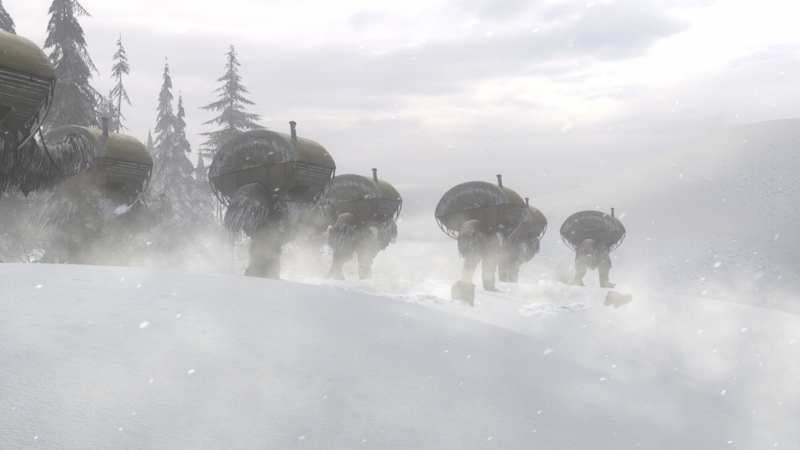 Syberia 3 is almost out- later this week in Europe, and a week from today in the US. The game has been a long time coming, having originally been announced in 2012 with a 2014 release date, slipping into 2016, and then being delayed into 2017 again. Many may have thought the game would never come- but we’re on the cusp of its release. Syberia 3 is the first full 3D game in the series, marking a shift away from its propensity for pre-rendered backgrounds, which should hopefully lead to a more interactive environment. The trailer shows us some of the gameplay, as well as the story, that we can expect from this game. Syberia 3 will be launching on Nintendo Switch, PS4, Xbox One, and PC- make sure to check out the trailer. Is this game something you would be interested in picking up? Let us know if it is, as well as what you think of the trailer, in the comments section, and stay tuned to GamingBolt for more coverage and information.